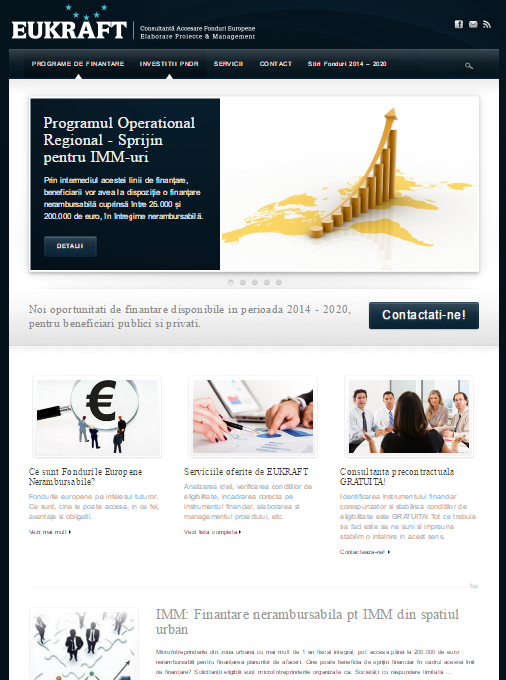 brevislex.ro is a full responsive online corporate presentation website. 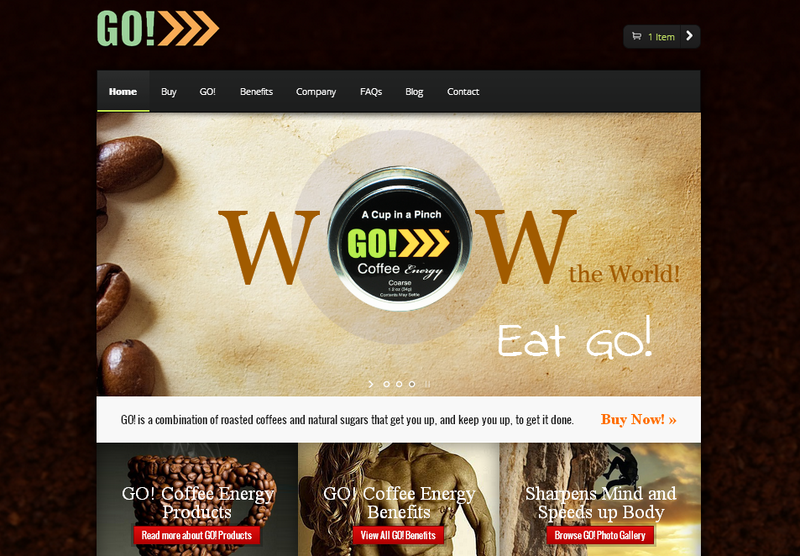 The project included graphic design, website and SEO/SMM implementation. 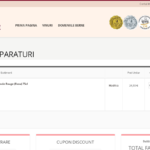 littleshoes.ro is a full responsive online shoes store built with WordPress and WooCommerce. 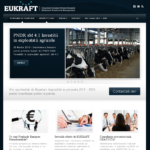 The project included graphic design, website and SEO/SMM implementation. 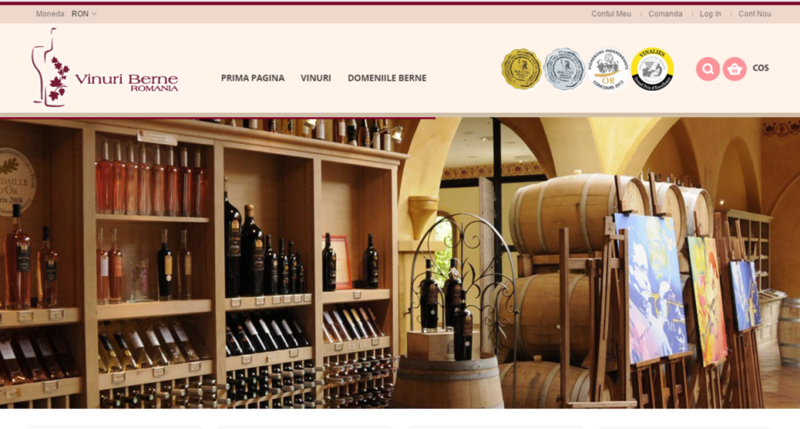 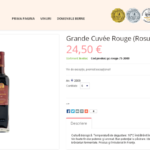 Vinuri Berne Romania is the main Berne Wine reseller in Romania. 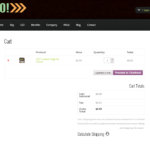 The online store is built on Magento. 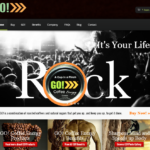 The project includes graphic design, website development, SEO/SMM. 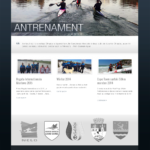 The website is full mobile responsive and SEO optimized. 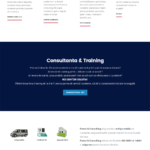 Forest & Consulting is a professional cleaning company and the website is its online business image and includes a cleaning product catalog. 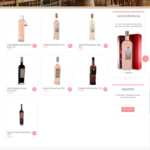 The website is built on WordPress with WooCommerce and is full mobile responsive. 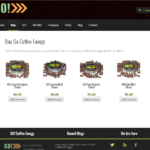 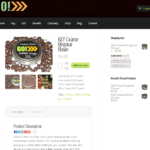 gocoffeeenergy.com is the online store of an original USA product based on coffe. 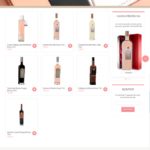 The website is built on WordPress with WooCommerce, is full mobile responsive and SEO optimized. 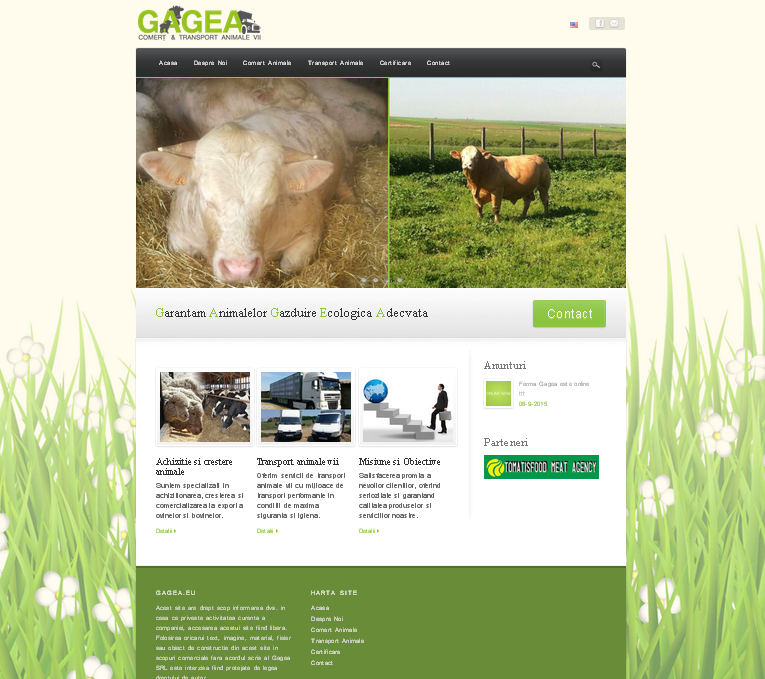 Gagea Farm is a lead farm in Romania specialized in sheep and cattle acquisition, fattening and export. 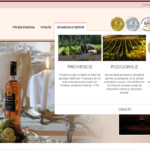 The website is built on WordPress with a custom WP theme and multi language support. 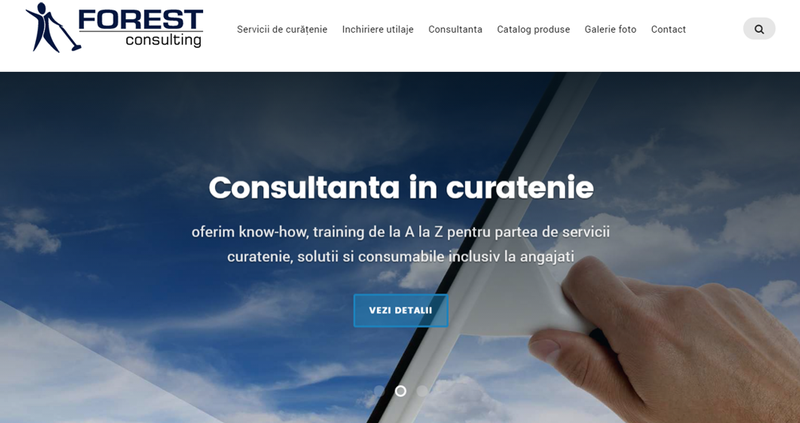 Eukraft Consult is a simple yet professional business presentation website built on WordPress with a blog/news section enabled. 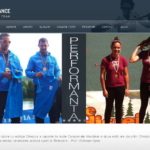 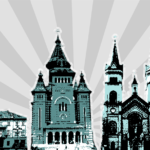 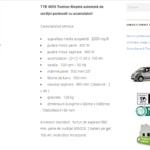 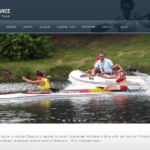 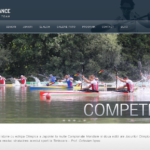 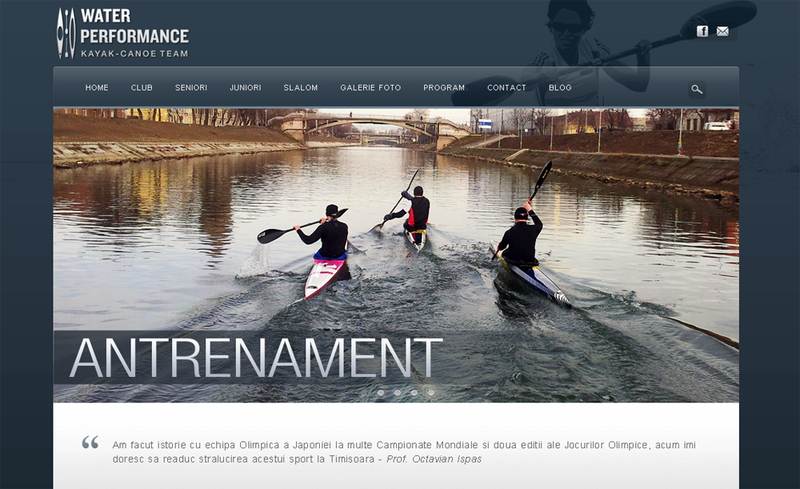 The website is the online image of a high performance kayak & canoe club, based in Timisoara, Romania. 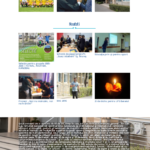 lpsbanatul.ro is the official website of "LPS Banatul Highschool". 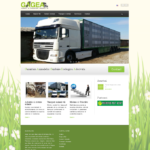 The website is built on WordPress with several custom features. 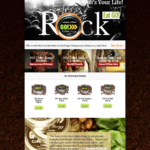 It's full mobile responsive & SEO optimized.